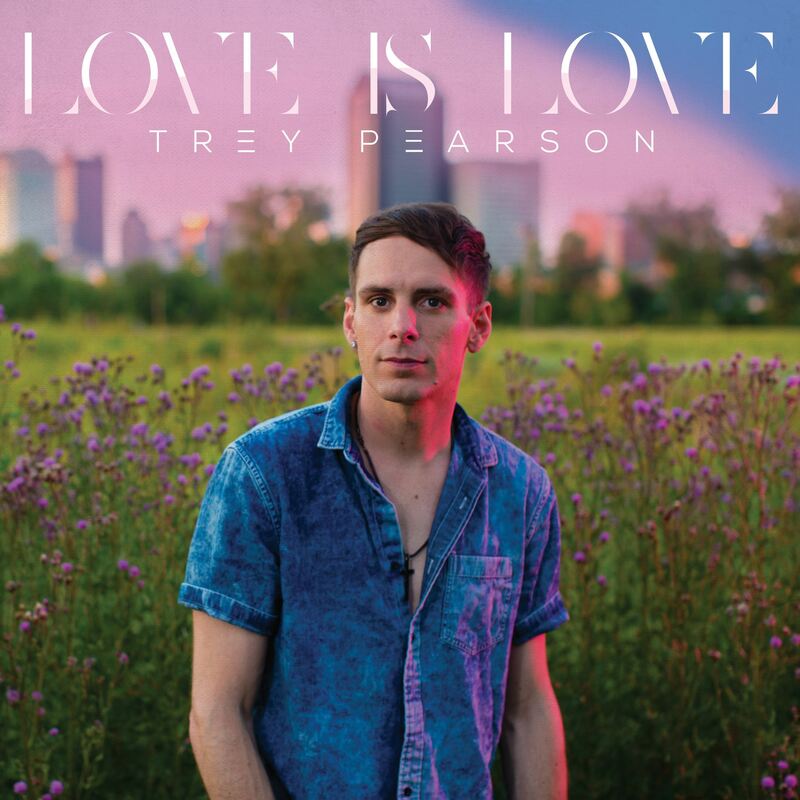 With his band Everyday Sunday, Trey Pearson has sold hundreds of thousands of records, and amassed millions of streams. He has scored 5 #1 U.S. singles and 20 Top 10 hits. His song “Wake Up! Wake Up!” was the most-played Christian rock song of 2007, and his 2009 album, “Best Night of Our Lives,” broke onto the coveted Billboard 200 chart. Pearson has toured in all 50 states and 20 countries, playing with top Christian musicians such as Toby Mac, Switchfoot, MercyMe, Jeremy Camp, Relient K and others. Recently, Trey Pearson, the founder and owner of Everyday Sunday, has come out of the closet to make national news. His announcement started a national conversation with a television appearance on The View. It has been covered by The New York Times, Billboard Magazine, CNN and more, as he became the most trending topic worldwide on Facebook. He will be releasing his debut solo album this year. Get access to exclusive perks, swag and members-only content!